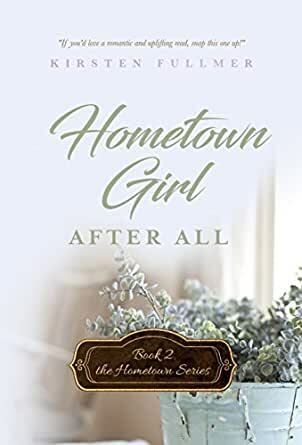 Hometown Girl After All (Hometown Series Book 2) - Kindle edition by Kirsten Fullmer. Contemporary Romance Kindle eBooks @ Amazon.com. A tough attorney suffered 6 months of a serious health setback when she had encephalitis. Her husband left her, saying she was no longer the woman he married. She bought an old dilapidated house without seeing it and drove across the country to her new home. She soon began restoring both the house and her strength as she gardened. A new life opened up. 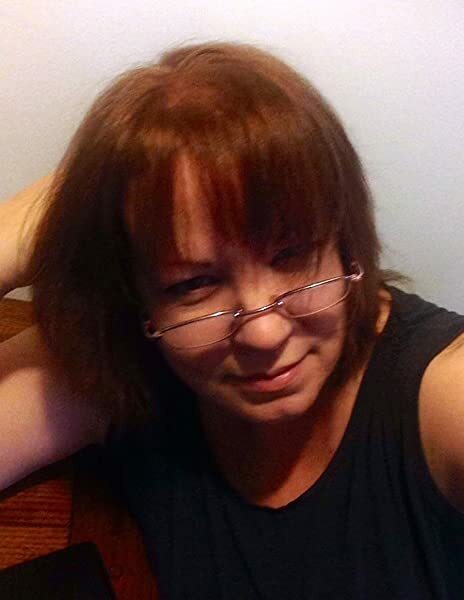 She found a caring community and love and acceptance. I liked the length of the story. Many stories end abruptly leaving readers hanging, not sure what happened. Most unsatisfactory. This gentle story continued to a satisfying conclusion. Lovely. 5.0 out of 5 starsReally great! What a wonderful story! Julia comes to town and believes all she needs is to be by herself to keep from suffering any more loss. What she wasn't expecting was the small town along with all of the people being so supportive. All she has to do is let them in. You will not want to put this book down! This book is a gem! It gives you mystery, pain, hope, sadness, laughter and best of all the charming thing off love and friendship! It's given me grins and frowns, tears and joy! I hope you get it all too when you read this book! 4.0 out of 5 starsBrilliantly written so much understanding. Loved this book , it is really hard to start over and learn how to do do things that were once so natural. Memory is a funny thing and short term memory loss affects a or of people. Really good book. Enjoyed it a lot. When I look forward to reading time, I know I have a good one.